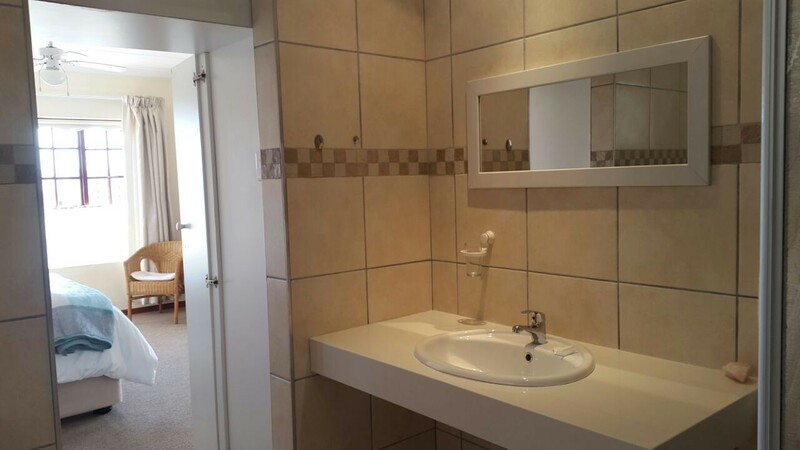 Clean, cosy accommodation in peaceful suburb in George within close proximity to shops, popular golf courses & George airport. 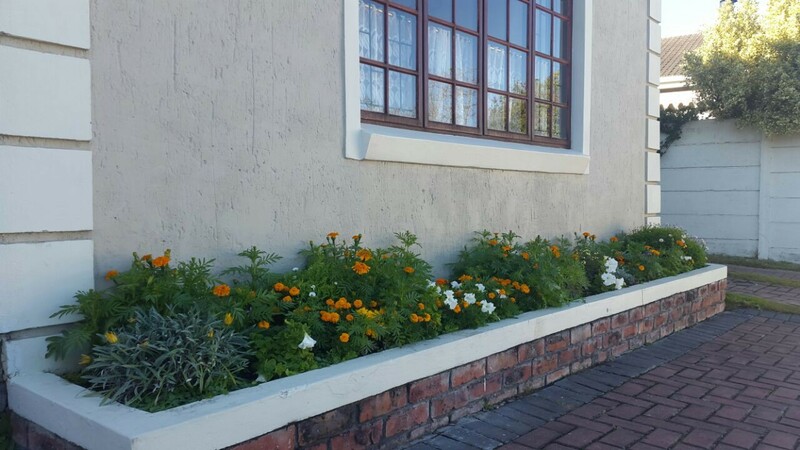 Situated in a quiet suburb, Green Pastures B&B offers you tranquil accommodation in fully carpeted, air-conditioned, en-suite rooms. 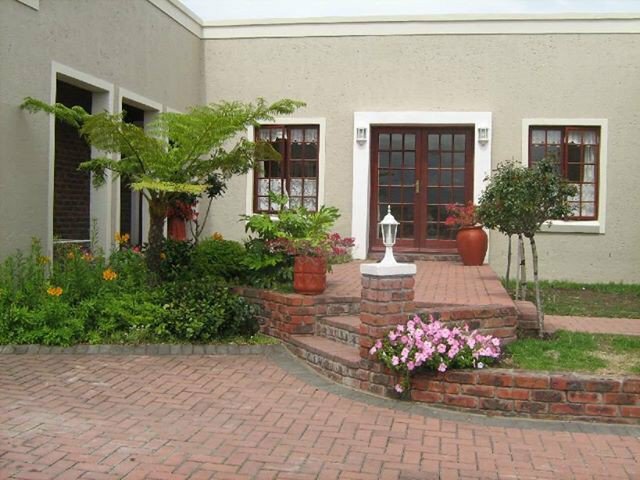 Free Wi-Fi and DSTV with 40 channels, including all sports channels and selected movie channels. 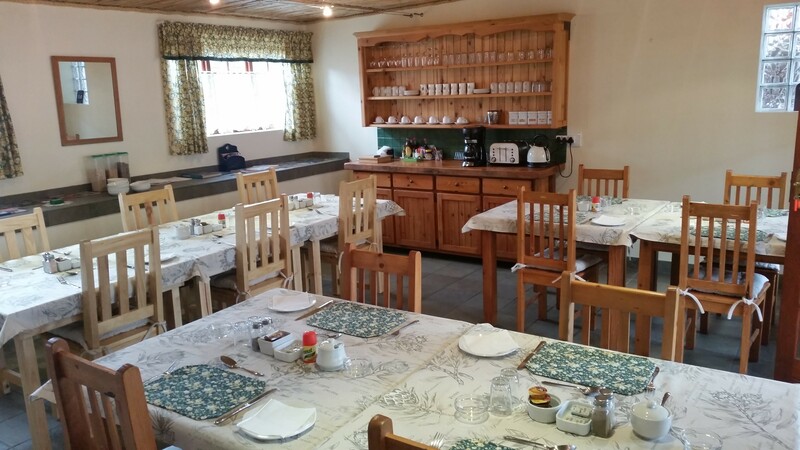 Full English breakfast is served in our cosy breakfast room, which can seat 14 people. 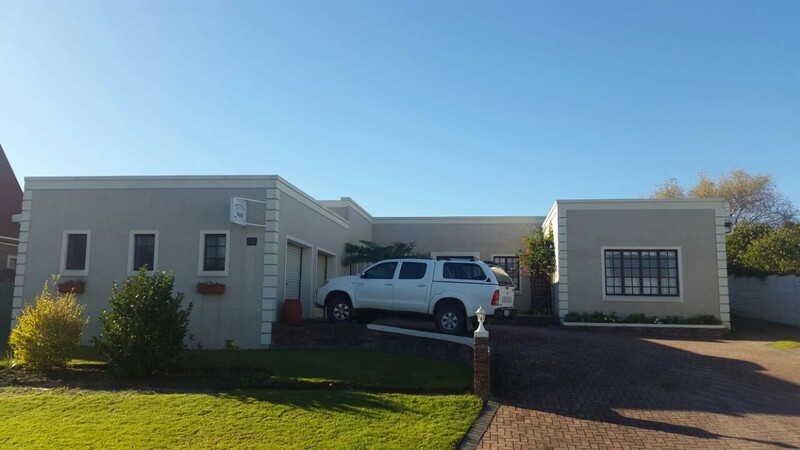 Off road parking. 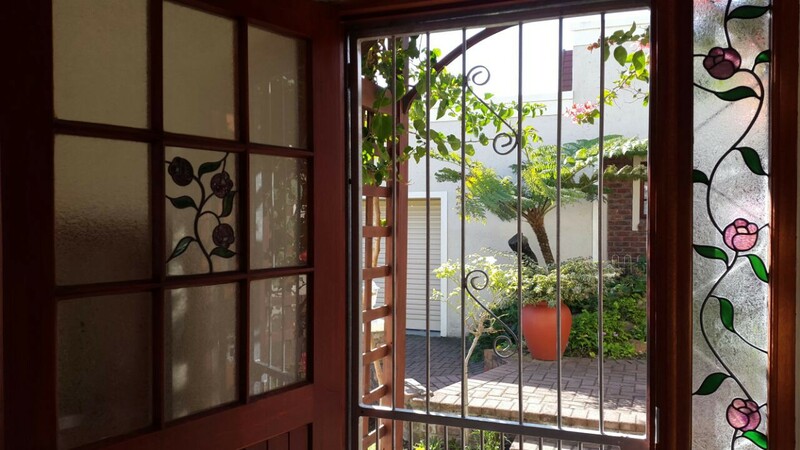 Rooms have own entrances which look on to a lovely picturesque garden like courtyard. 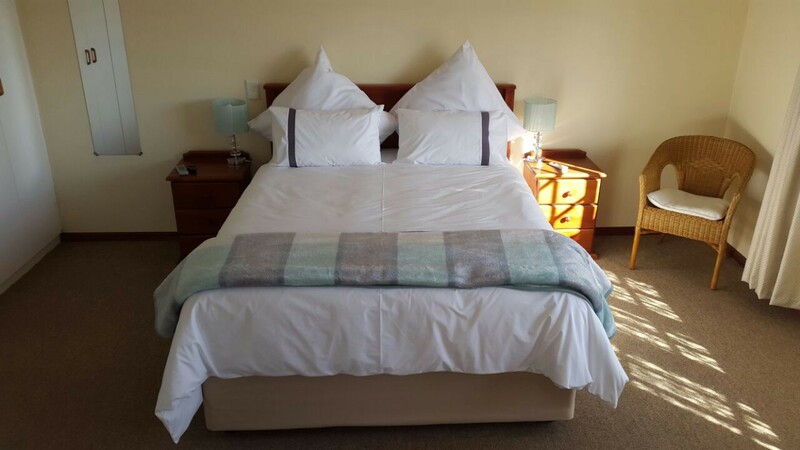 The luxury room has a beautiful view overlooking the Kingswood golf course. 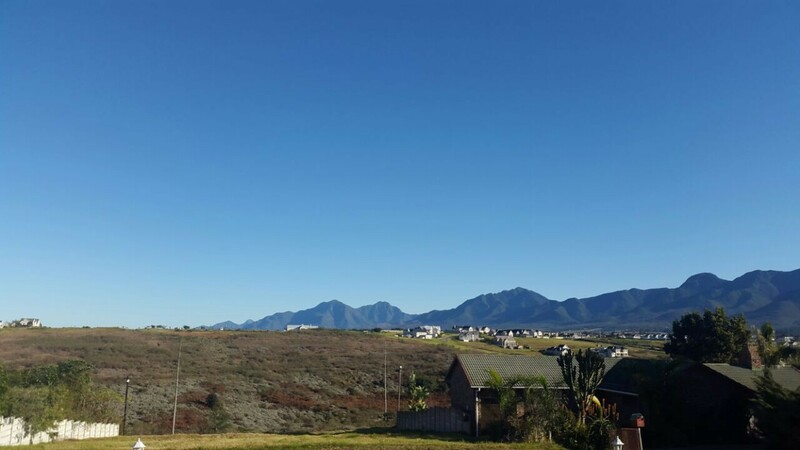 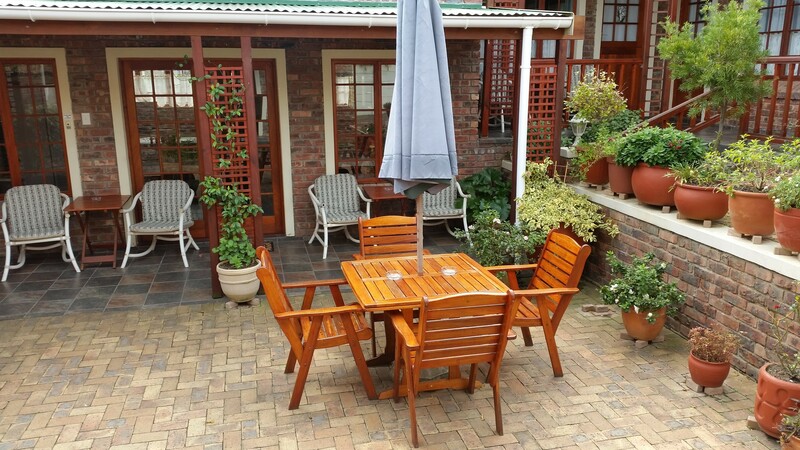 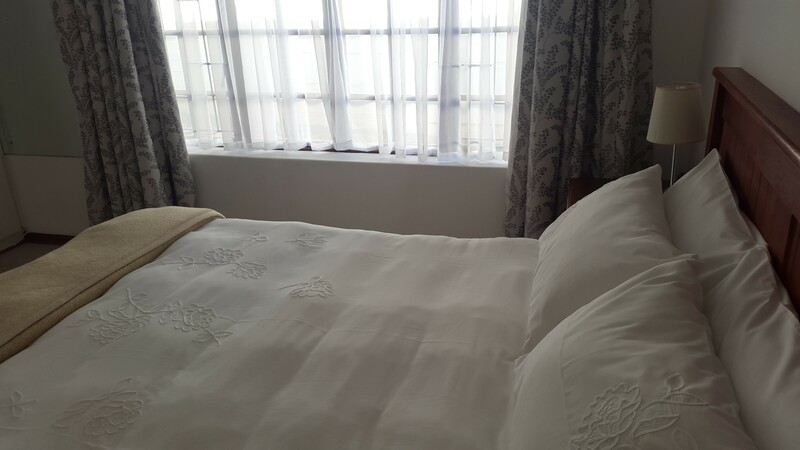 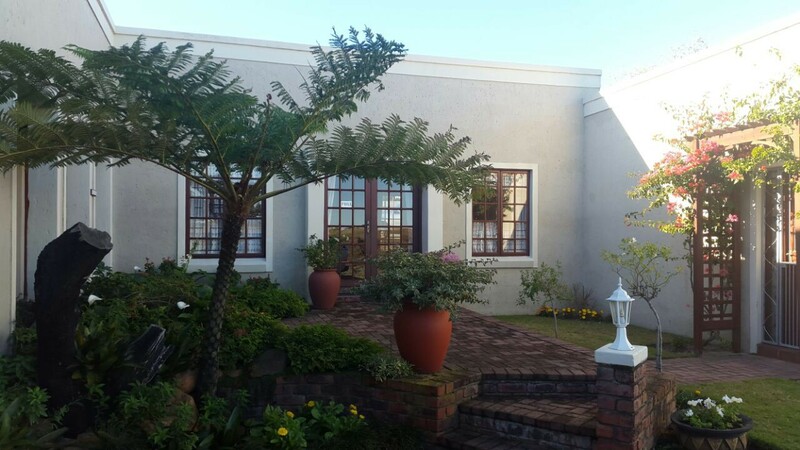 Our B&B is within minutes drive from the town & local shops, 8km from Garden Route Mall, and 8km from George Airport, and 20 minutes drive to Wilderness and Herolds bay which have beautiful pristine beaches and very beautiful forests and countryside.